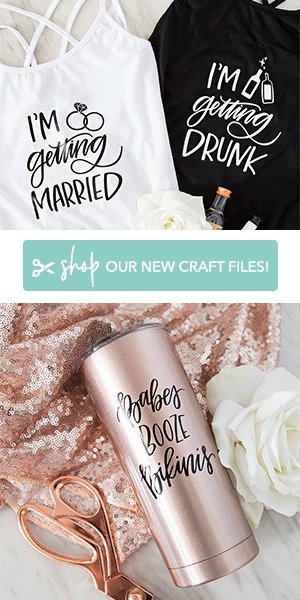 Announcement: New DIY Tools From Fiskars! 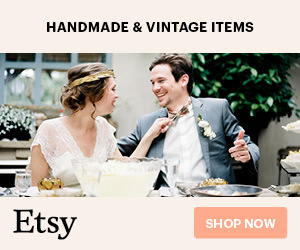 New DIY Tools From Fiskars + Giveaway! 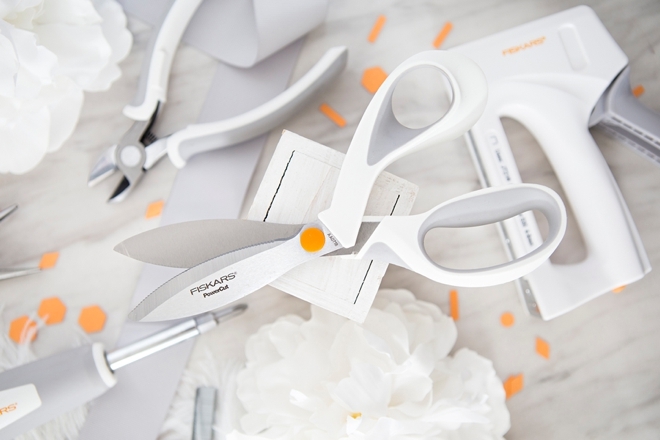 Almost two years ago now I received an email from the Fiskars team, sharing that they were forming an exclusive Influencer Panel with industry-leading makers to help inspire the development of an exciting new line of products… and they asked if I would be a part of it. Um, can you say dream come true?! I’ve been using their tools since I was little, my mom has had the same pair of orange-handled scissors for 35+ years. I’d been a Fiskars contributing craft designer for a couple years at that point, but to be able to give my opinion and potentially help design actual tools, my answer was a resounding yaaasss!!! 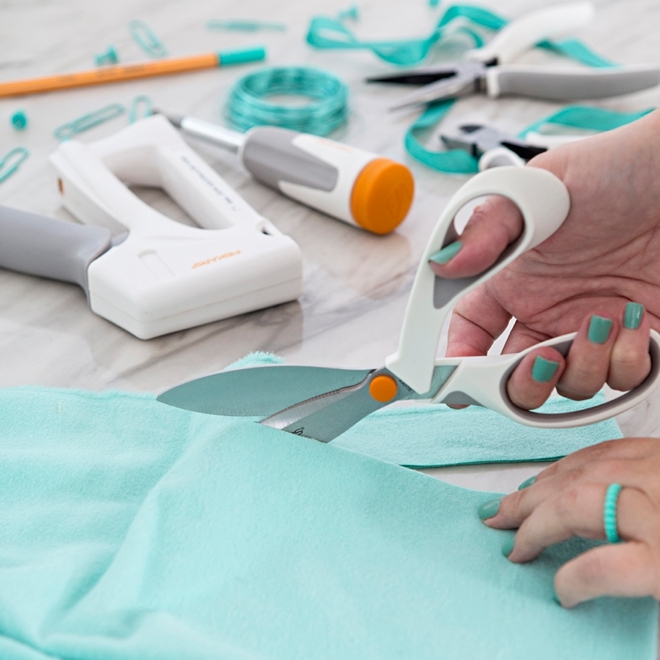 Starting October 1st, 2018 these tools will be available at JoAnn and on Fiskars.com. We met a few times in person, went back and forth in emails, and then the team even made a trip out to my office in Long Beach during the process. First we started by reviewing tool idea renderings on paper, the next time we met we were able to see plastic prototypes, the next time some of the tools were actually functional. 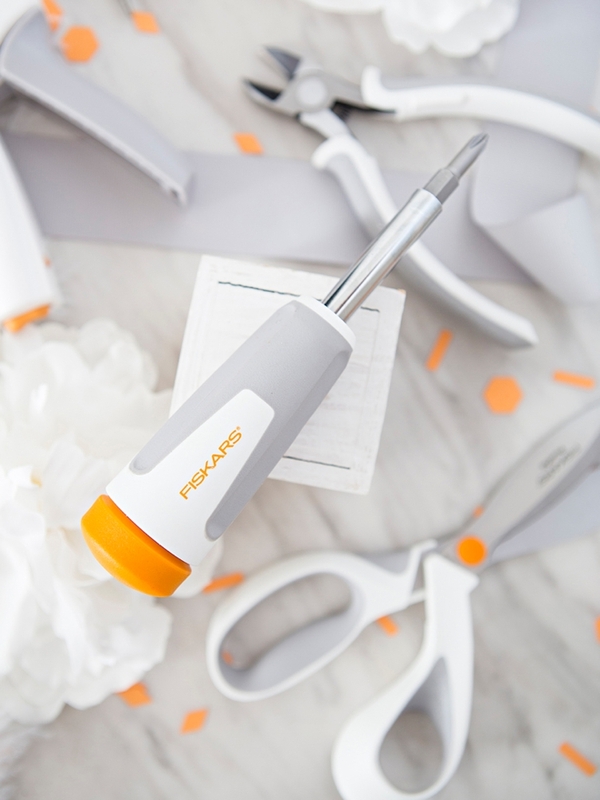 All along myself and the other talented makers kept giving the Fiskars team our feedback on the look, the features, and how we would use the tools. It was an absolute pleasure to be on their panel and experience the discussion amongst the other members as many times we agreed and many times we didn’t. The new line is exceptional to say the least, and while I might be biased, it’s the honest truth. The tools fall between what you’ll find in the craft store and what you’ll find in the hardware store. They’re more robust than your average craft tools and more compact than garage tools, with the same quality you can expect from Fiskars in both categories. They’ve been designed with ascetics in mind, boasting a gorgeous white and gray color scheme, with Softgrip touchpoint handles for comfort. Simply fabulous from every angle. I’m super excited to finally be able to have them in my possession and actually use them after such a long time in the making, but I think I’m more excited to see what everyone else in the maker community thinks about them! I love making jewelry and I also love taking care of small things round the house. These needle nose pliers and wire cutters will easily take care of small jobs and big ones… with the softest handles! Not kidding, you need this like you need water. I have never used such an amazing staple gun before! The power in comparison to the kickback is unrivaled. Out of multiple hardware store staple guns, this one outperformed every single one with extreme comfort. This tool should be first on your list! Here’s a detailed description of the new tools featured here. All have been optimized for size, precision and comfort, and feature Softgrip® touchpoints to enhance comfort and control. Fiskars® PowerCut™ Shears (8 in. ): these shears feature innovative, patent-pending, strength-enhancing curved blades for up to 2X more cutting power. Premium, heavy-duty, stainless steel blades power through challenging materials like cardboard, cork, decorative metals, leather and more, making it just the right tool for all your home décor DIY project needs. A serrated edge makes it easier to grip slippery materials, while advanced ergonomic handles are sculpted to fit your hand for unmatched comfort. 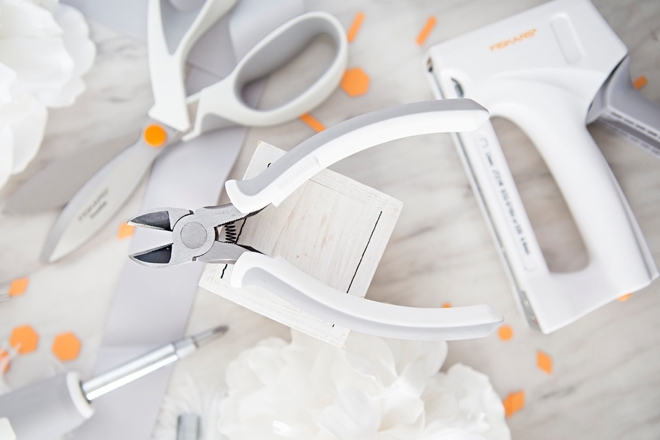 Fiskars® Precision Needle-nose Pliers: these needle-nose pliers are just the right size for all your home décor DIY project needs. A needle-nose tip with textured teeth lets you reach into tight spaces for even more detailed, precise jobs. Fiskars® Precision Wire Cutter (6 in. 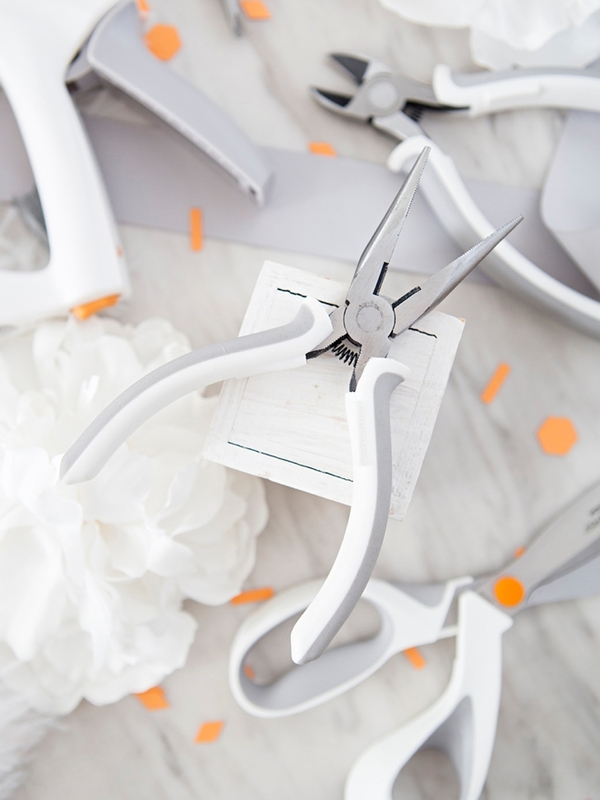 ): these wire cutters are just the right size for all your home décor DIY project needs with a smart, spring-action design helps reduce hand fatigue. Sharp, angled edges on the blade also allow you to make easy, precise cuts on thicker wire. Fiskars® Precision Screwdriver: Drive in screws with maximum force, thanks to the free-rotating handle on this screwdriver. Leveraging your strength to add maximum downward force, and featuring a no-roll design, and a quick-flip mechanism that makes it easy to change heads. This clever, all-in-one tool comes with four convenient screwdriver heads, as well as two integrated hex ends – all built into the shaft. 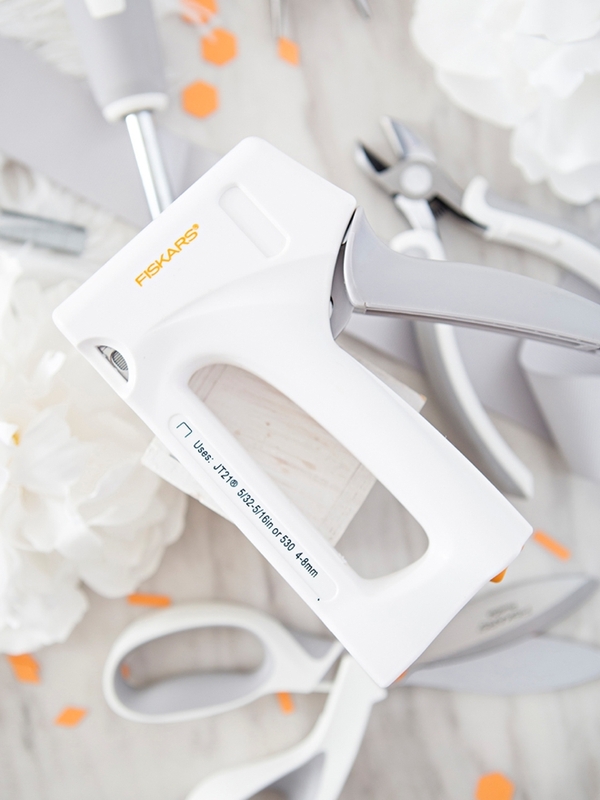 Fiskars® Precision Staple Gun: Perfect for DIY projects, this new staple gun is powerful, yet compact and lightweight, making it easy to maneuver into tight, awkward spaces. The comfortable handle also helps reduce kick-back and fatigue, while locking in place for safe, compact storage. Compatible with a range of heavy-duty staples, this item is best used with Fiskars® Refill Staples. 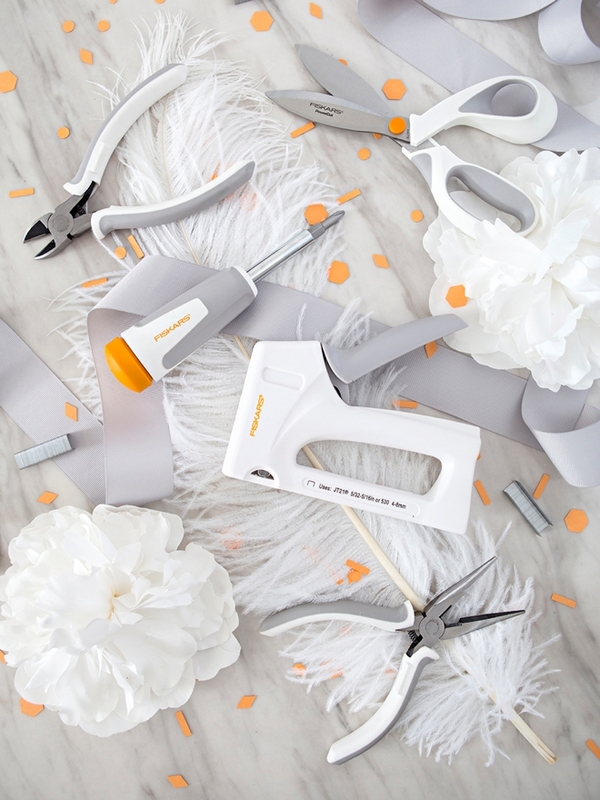 One lucky ST reader will win all 5 of the new Fiskars tools I’ve featured here! Simply use the Rafflecopter widget below to enter! 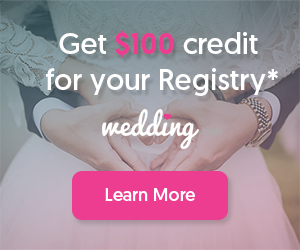 Contest ends 10/07/18 at 11:59pm PST. Winner chosen at random and will be announced here by 10/13/18. If winner doesn’t respond to our email in 24 hours another winner will be chosen. Winners of ST giveaways within the past 3 months are not eligible to win. A $95 value. Open to US residents only.